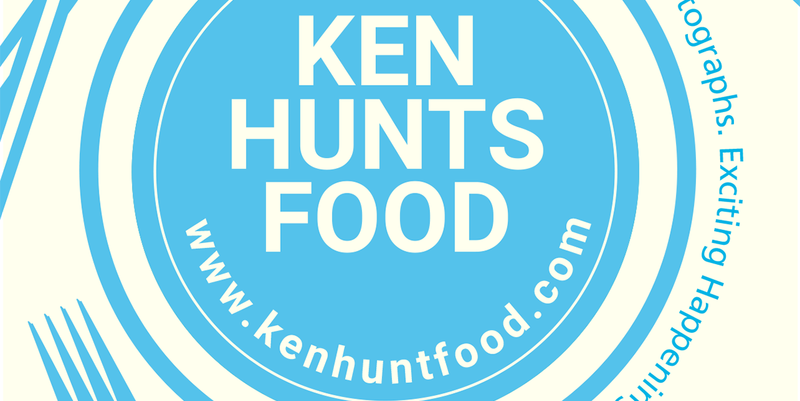 Ken Hunts Food: [Menu Preview] Guest Chef from London- Chef Mark Jarvis @ 1885, E&O Hotel, Penang. [Menu Preview] Guest Chef from London- Chef Mark Jarvis @ 1885, E&O Hotel, Penang. 1885 of Eastern and Oriental Hotel welcomes a guest Chef from London- Chef Mark Jarvis, a Chef with great culinary knowledge who has sharpen his culinary skills at many world-renown prestigious restaurants. He intends to bring the flavors of London and to share with the lucky diners in 1885. His new, painstakingly crafted menu features contemporary, playful dishes where many surprises and possibilities can be further explored. I was one of the fortunate ones to be invited for their new menu preview tasting session for the media, therefore, portion shown in the photos was of tasting portion . Many Thanks to E&O Hotel for hosting us that afternoon. To start, Chef Mark presented us with an aesthetically pleasing dish- Escargot served with Crusted Parsley Garlic Butter (Rm 67.65). Baked land Snails beautifully covered with a generous amount of garishly green Parsley-Garlic Butter. 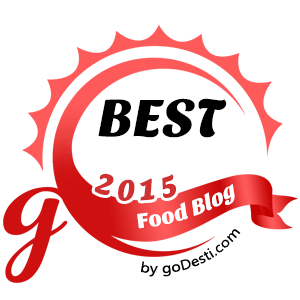 We had ours served with their fresh, fluffy-soft Rolls and we were glad that they worked well together. If I were to nitpick, I would prefer them not to be that greasy and buttery. It could be a little heavy for a start. Up next was Rougie Foie Gras served with spiced Mango Chutney and Orange scented Brioche (Rm 109.60). The Foie Gras was first cooked with 70 degree celcius, pressed and wrapped with Nori/ Seaweed. Trained taste buds are required to appreciate this dish. I did not quite enjoy the gamey smell, which I thought it was quite strong. Fortunately, the spiced Mango Chutney was pleasingly appetizing and introduced a new layer of dimension to the dish. Premium Grade Tuna Loin with White Truffle Oil Emulsion with Soy Sauce (Rm 97.95), a tartare-like dish, was a hit amongst us. The freshness of the Tuna Loin speaks for itself. The seafood-sweetness was easily discerned, further enhanced with the use of premium Soy Sauce, White Truffle Oil and French Chives. A dish not to be missed by Chef Mark. Poultry lovers would probably be more than happy to hear about Foie Gras stuffed Spring Chicken served with Young Corn, Morrel and Madeira Sauce (Rm 120.10). A classic combination for roasts, Chef Mark uses Madeira Sauce, a wine demi-glace sauce to go with the meat. It has a few layers of texture, first was the meaty, beautifully caramelized Chicken while the inner part was a soft, melt-in-the-mouth Goose fat liver. It was not a straight-forward dish, the seemingly simple dish was complex with layers of flavors; partly due to Chef Mark's rendition on Madeira Sauce. The climatic main- Braised Wagyu Beef Cheek with Onion Cream and Dark Soy Glaze (Rm 117.75). The meticulously braised Wagyu Beef was so tender that it was flaking apart at just the nudge of a fork. The sides, however, overshadowed the premium Beef. The charmingly caramelized Onions were so sweet and crunchy and they took over the center spotlight. Also, the salinity of the Dark Soy Glaze surfaced towards the end, it would be perfect if Chef could slightly soften the saltiness. Chef Mark wrapped up the meal with his Coconut Parfait (Rm 22.15)- Malibu Parfait, Coconut Joconde Biscuit and Pineapple Chutney. The light, velvety smooth, boozy Parfait was infused with Malibu, placed on top of an Coconut Sponge (Coconut Joconde Biscuit) but the real draw was the Pineapple Chutney, which added a refreshing tropical sweet essence to the dessert. A unique yet carefully paired combination.